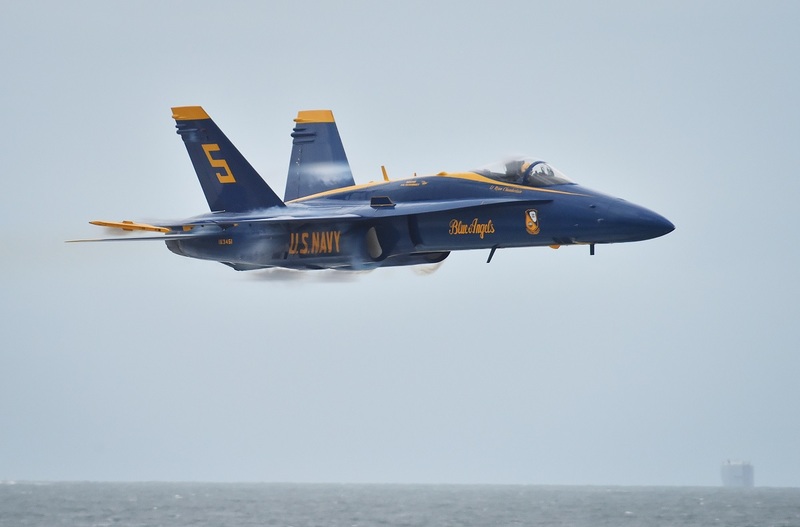 Called Blue Angels – Ultimate Action Video 2014, the thrilling footage in this post features a lot of exciting flying sequences showing the F-18 Hornets belonging to the U.S. Navy Flight Demonstration Squadron performing high-g turns, formation flying and very fast low-level passes. What it makes this video even more spectacular is the original sound of the jets which gives you the chance to appreciate the sheer power of the team F-18 Hornets. Noteworthy, as announced earlier this year, the Blue Angels are slated to upgrade to Super Hornet soon.